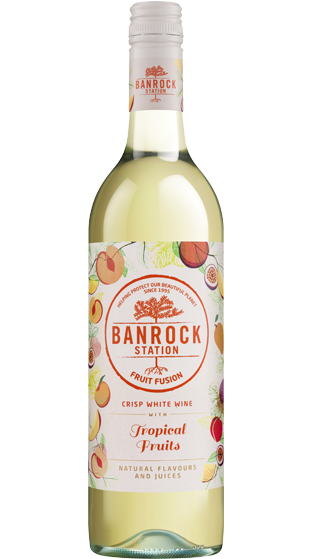 Banrock Station wines typify everything Australian; bold, generous and full of character. 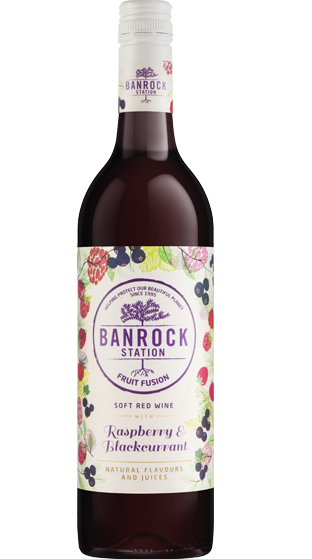 Flavoursome and easy-drinking with appeal to palates the world over, Banrock Station wines are full flavoured, and value for money with varietal integrity, demonstrating respect for the good earth from which they have come. 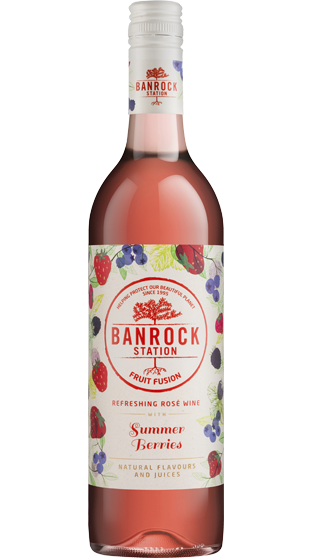 Their newest range, Fruit Fusion, has been delicately blended with the natural fruit flavours and juice of your favourite fruit combination, to create a refreshingly fruity wine, best served chilled or over ice.